Photo courtesy Kentfield Fire Protection District. 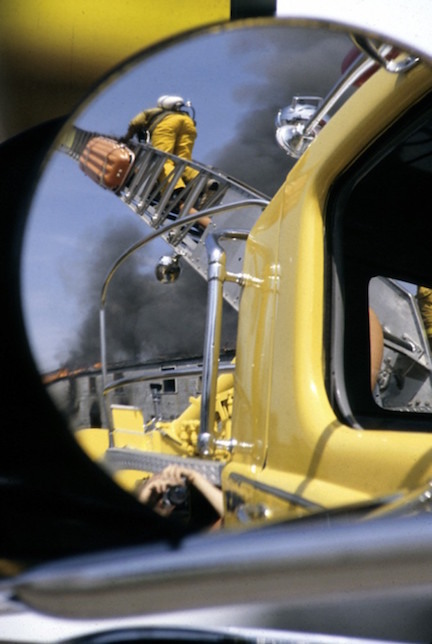 Kentfield Truck 1 operates at a controlled burn at the former Hamilton AFB in the 1980's. Photo courtesy of Tom Forster. 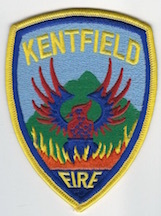 Kentfield Chief Paul Smith's 2015 History Presentation for a local community group, Scroll Below to view slides. 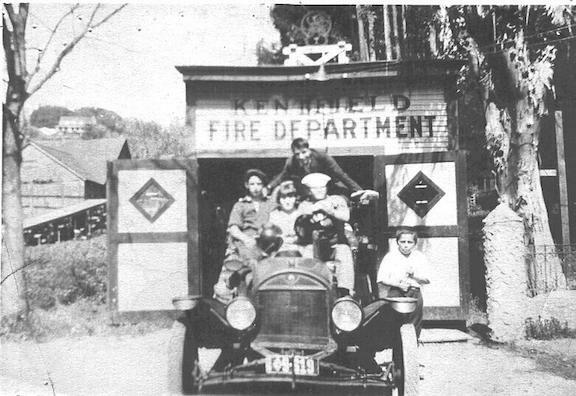 Kentfield FPD historical video including construction of new station, waterfight competition, and fighting a fire. Courtesy Kentfield FPD. Click on the symbol between vimeo and HD in the lower right for full screen.